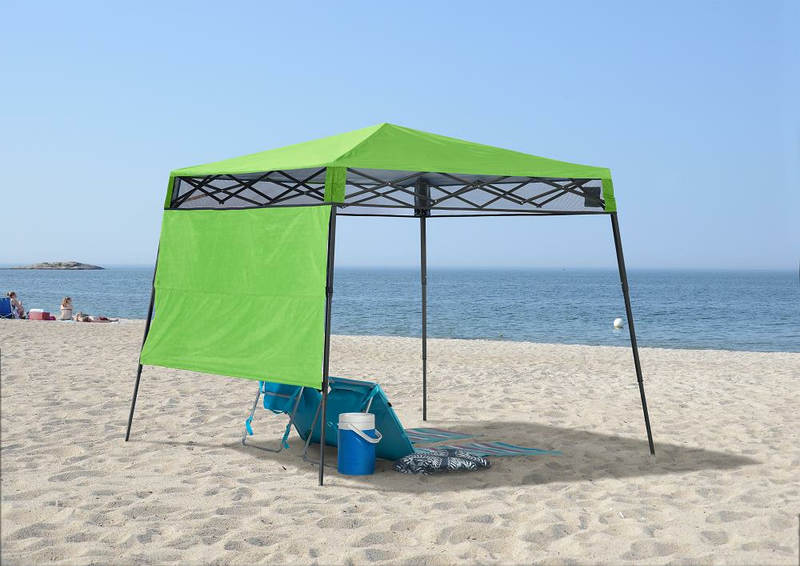 Easily take along a shady place to rest for you and your friends with this green Quik Shade #157434 portable backpack canopy tent. 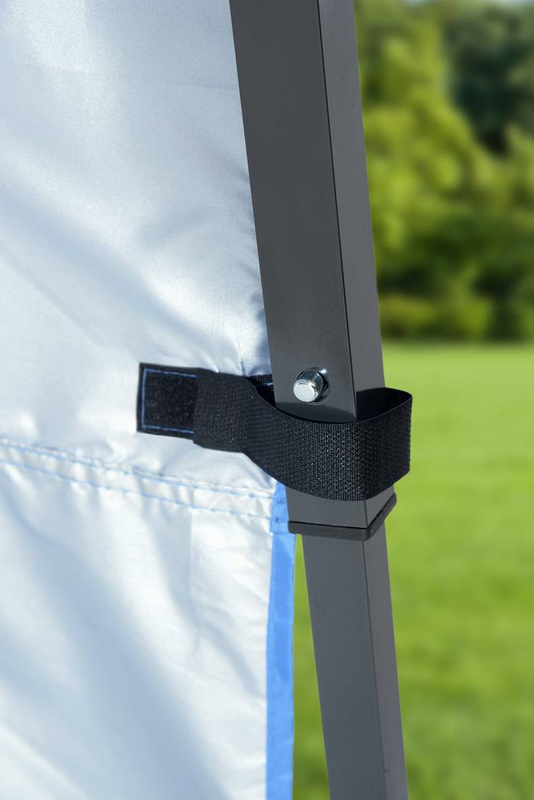 The ultra-lightweight backpack canopy weighs only 15lbs and includes an easy-to-transport backpack style storage bag for the beach, backyard BBQ, camping, or any outdoor event. 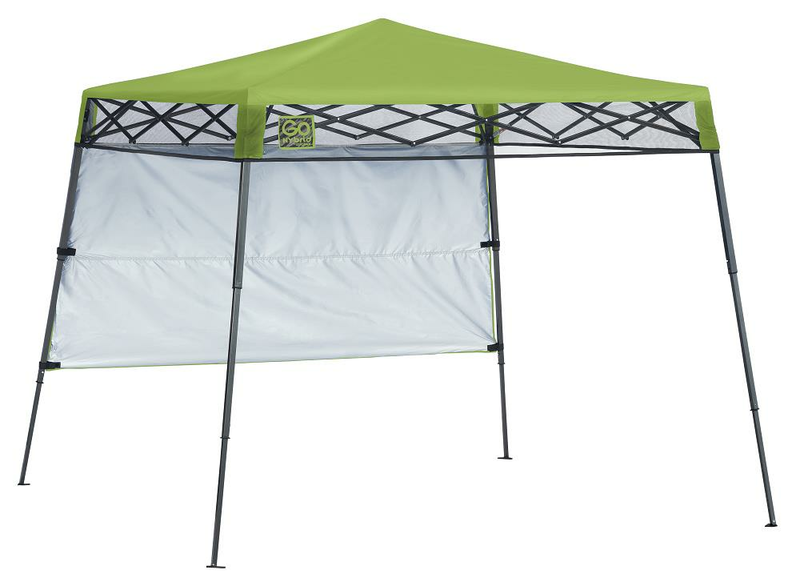 The aluminum-backed, heavy-duty 170-denier polyester canopy provides exceptional UV protection and at 6' x 6' top (7' x 7' bottom at legs) provides 36sq.ft of shaded coverage for 2-3 people. 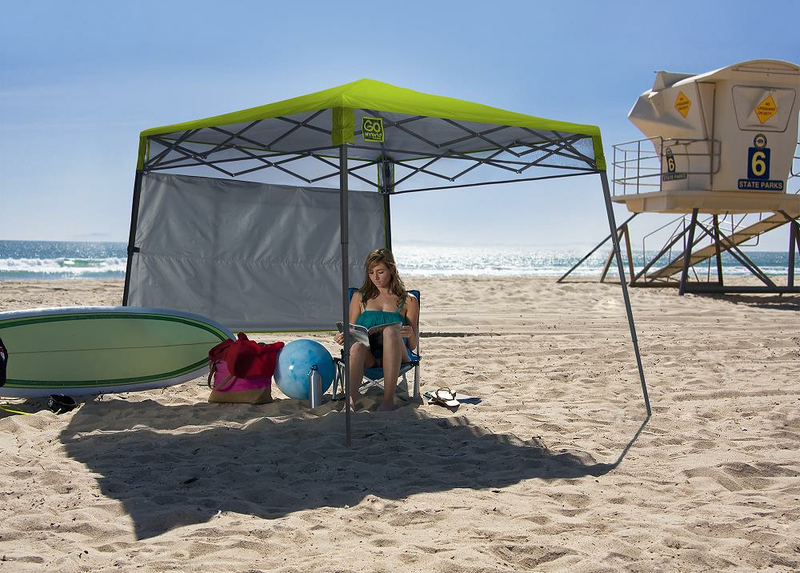 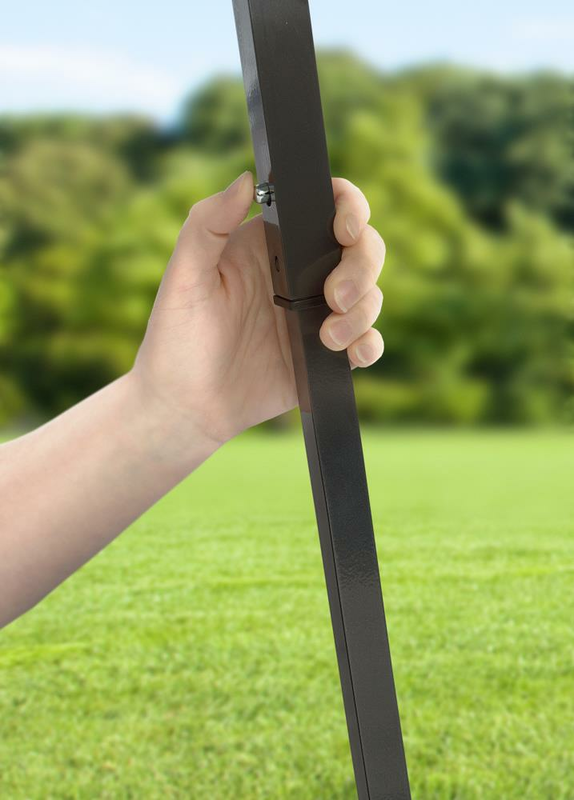 Convenient half wall drops down for even more shaded protection! 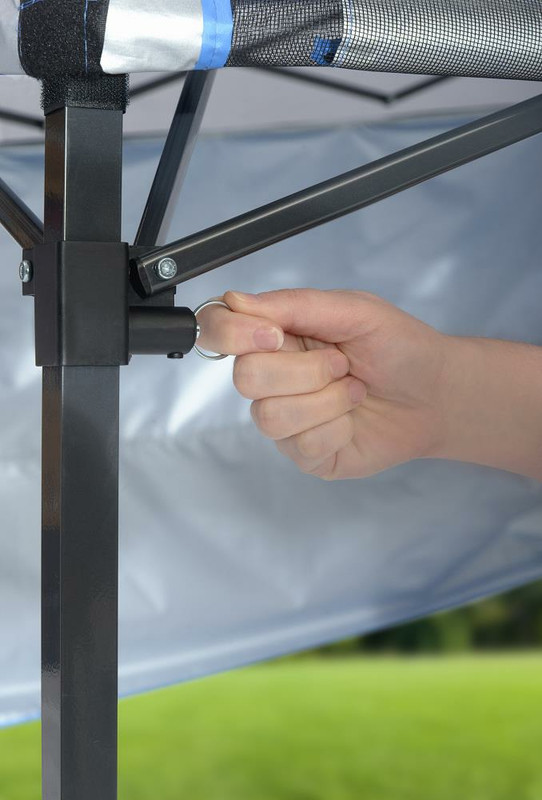 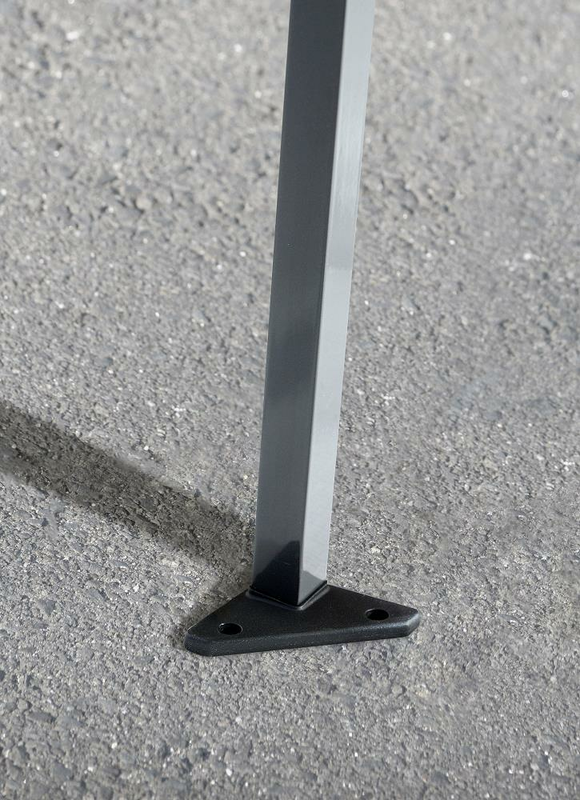 This backpack canopy features durable bearings and a sturdy steel frame for long lasting operation.